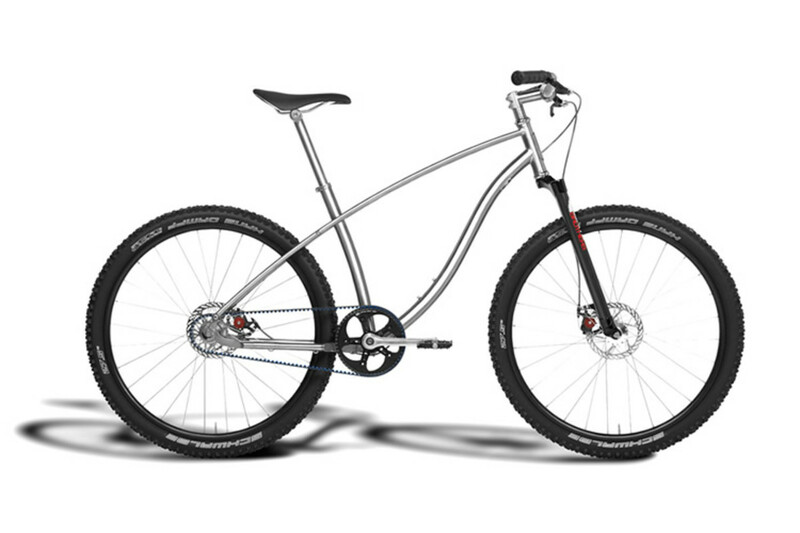 Budnitz Bicycles is applying its titanium bike building expertise to a new mountain bike and boy, does it look good. 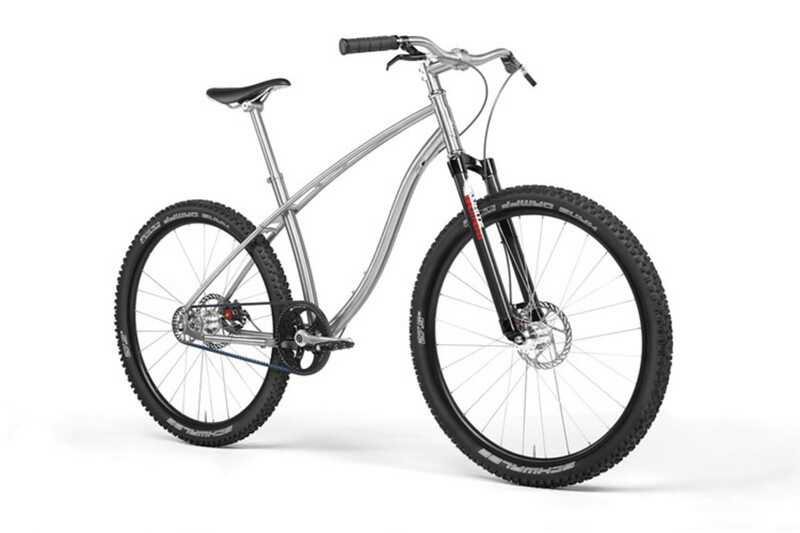 Weighing in at 18lbs, the N0.2M Titanium is speedy, simple, and as tough as they come. 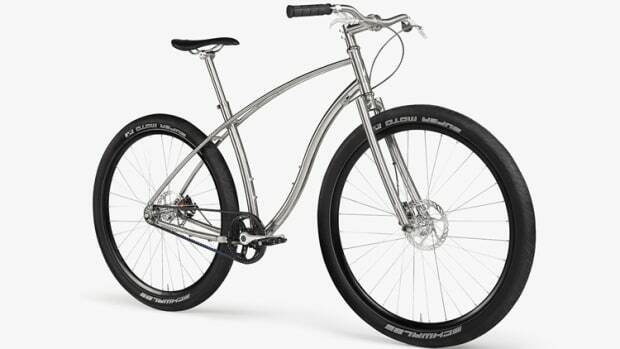 Thbike features Gates Center Track carbon belt drives, dirt-devouring Schwalbe Racing Ralph 650B tires, and White Brothers carbon forks. 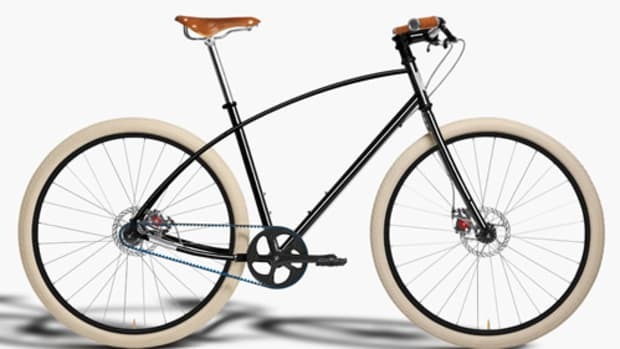 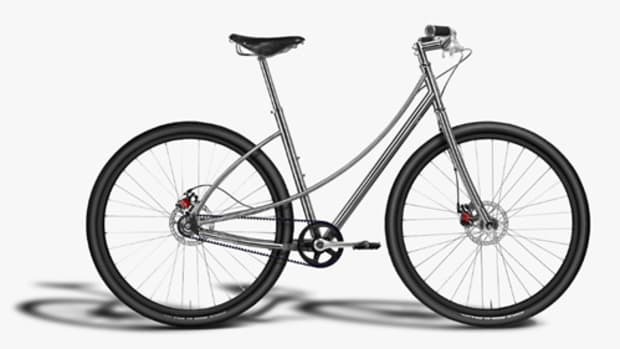 You can also option out the bike with Avid XO Hydraulic brakes, a 14-speed Rohloff internal transmission, Brooks seats and handles, and Shimano XTR clipless pedals.